Snob's Music: The National announce new album "Trouble Will Find Me"
The National announce new album "Trouble Will Find Me"
This is a great way to start the day. 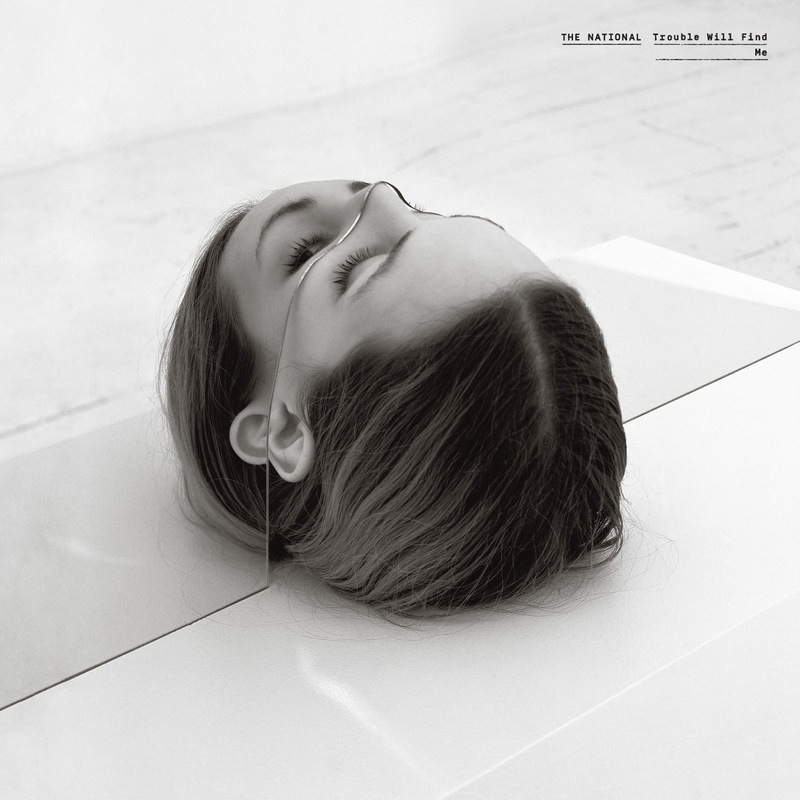 The National have announced that they will release their new studio album, Trouble Will Find Me, on May 21st. The National play Yonge Dundas Square in Toronto on June 15th.